Junior Indian athletes saved their best for the last day of competition at the 2018 Junior Asian Athletics Championships in Gifu, Japan as they won two gold medals, a silver and a bronze. 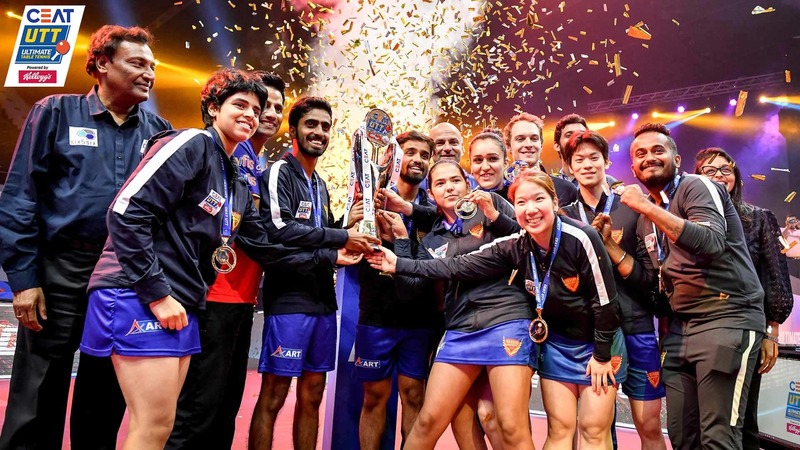 At the end of four days of competition, India returned a total medal haul of 17 medals including five gold, two silver and 10 bronze medals. 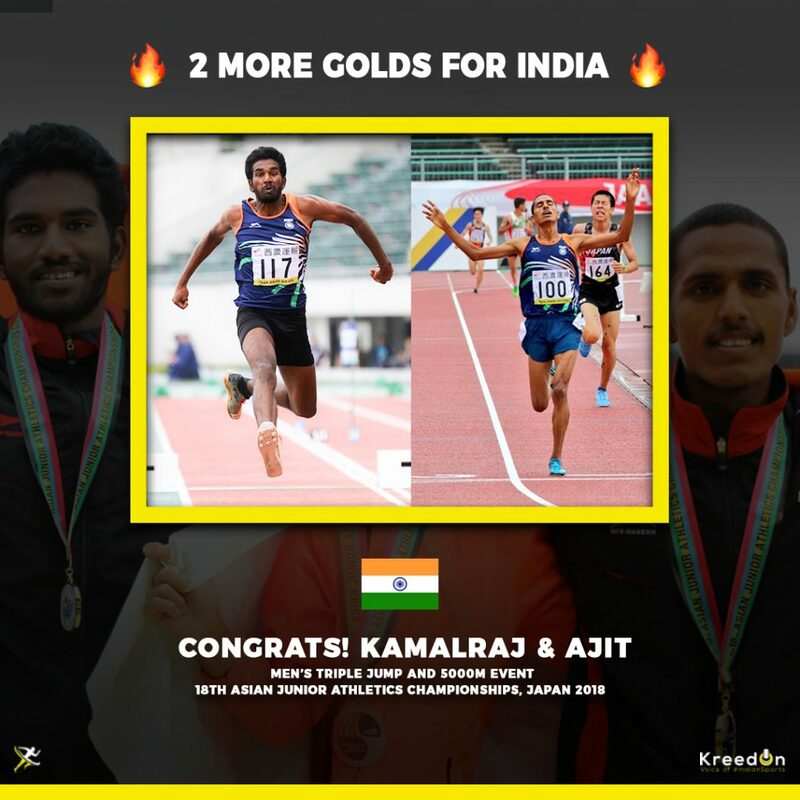 Kamalraj Kanagaraj and Ajit Kumar won gold medals in the men’s triple jump and 5000m, the Indian women’s 4x400m team claimed a silver while Jisna Mathew took home her second individual medal and third overall of the competition – a bronze – in the women’s 200m race. With a personal best of 16.41m, and coming off a gold medal winning effort of 16.05m at the Junior South Asian Championships last month, 19-year-old Kamalraj Kanagaraj was widely expected to perform well at the Asian Junior Championships. Those hopes nearly faded after he suffered an injury scare and walked away from the competition after suffering ankle pain on his third of six attempts at the Gifu Nagaragawa Stadium. However, just his first jump of 15.75m would be more than enough to seal victory. He beat out Korea’s Gyumin Yu and Japan’s Syunsuke Izumiya who managed to leap 15.56m and 15.47m, respectively. While Kanagaraj’s gold came despite less than optimum showing, compatriot Ajit Kumar had to produce a personal best in order to win the men’s 5000m race. The Allahabad based athlete clocked 14:15.24 seconds to improve on his previous best time of 14:38.10 recorded at the Federation Cup in Patiala in March this year. The 19-year-old athlete nearly set a new national mark but eventually fell short of the 22-year-old mark of 14:14.48seconds set by Gojen Singh in 1996. His time in Gifu though was more than enough to place him on top of the podium, well ahead of Japan’s Ren Tazawa and Iranian Seyed Amir Zamanpur who clocked 14:17.26 and 14:25.25 seconds respectively. Kumar’s mark was his second personal best effort of the competition. He had earlier clocked 3:51.62 seconds in the men’s 1500m race but that mark was only good enough to secure the sixth place in the final. India had entered the women’s 4x400m relay with history on their side. 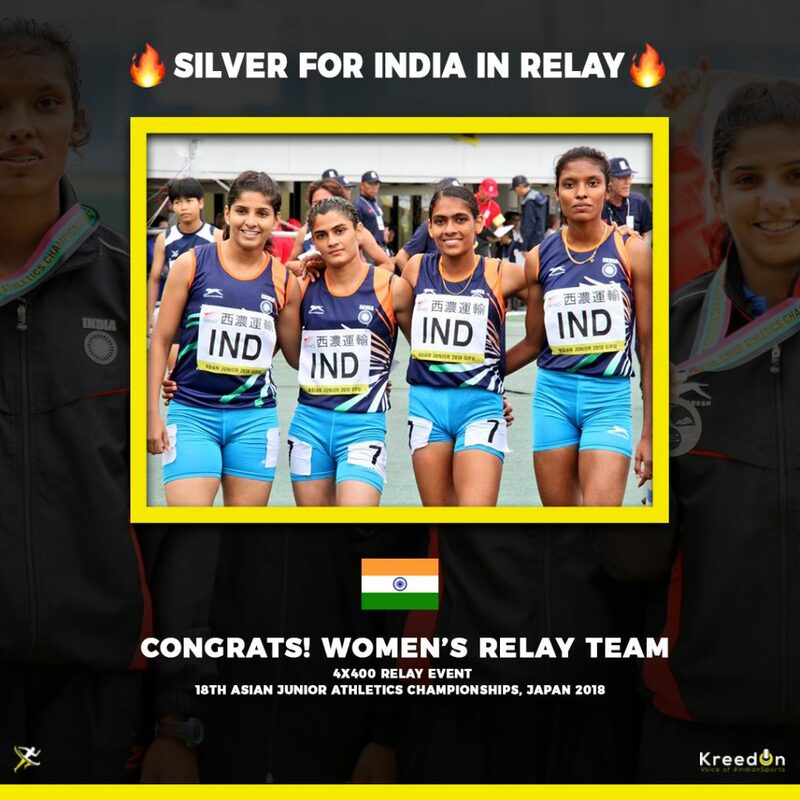 However, Indian hopes for a winning a third straight gold medal in the event at the Junior Asian Championships were dashed as they were pipped to the finish by the Japanese relay team. 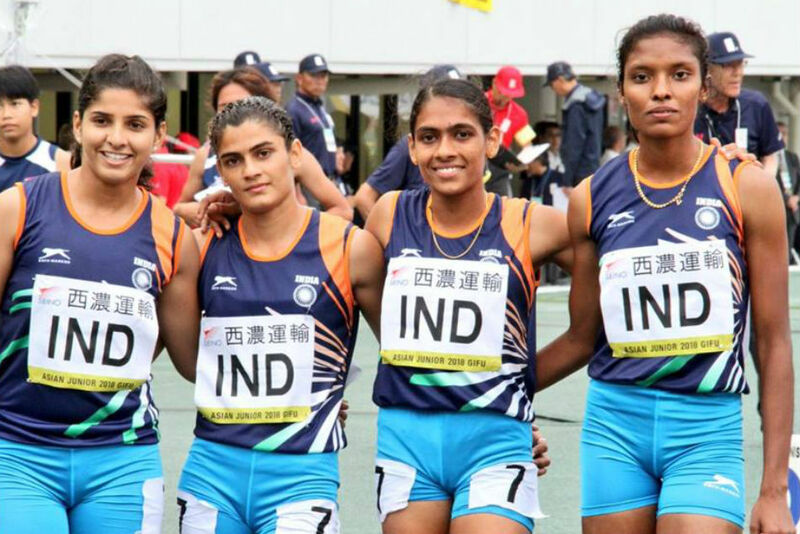 The Indian squad comprising Jisna Mathew, Subha Venkatesan, Nidhi Yogendra Singh and Rachna clocked a time of 3:41.11 seconds to finish nearly three seconds behind the Japanese relay squad of Ayano Shiomi, Kasumi Yoshida, Natsumi Murakami and Ayaka Kawata who set a new championship record with a time of 3:38.20 seconds. Taking third spot on the podium was Sri Lanka whose quartet clocked 3:45.16 seconds. 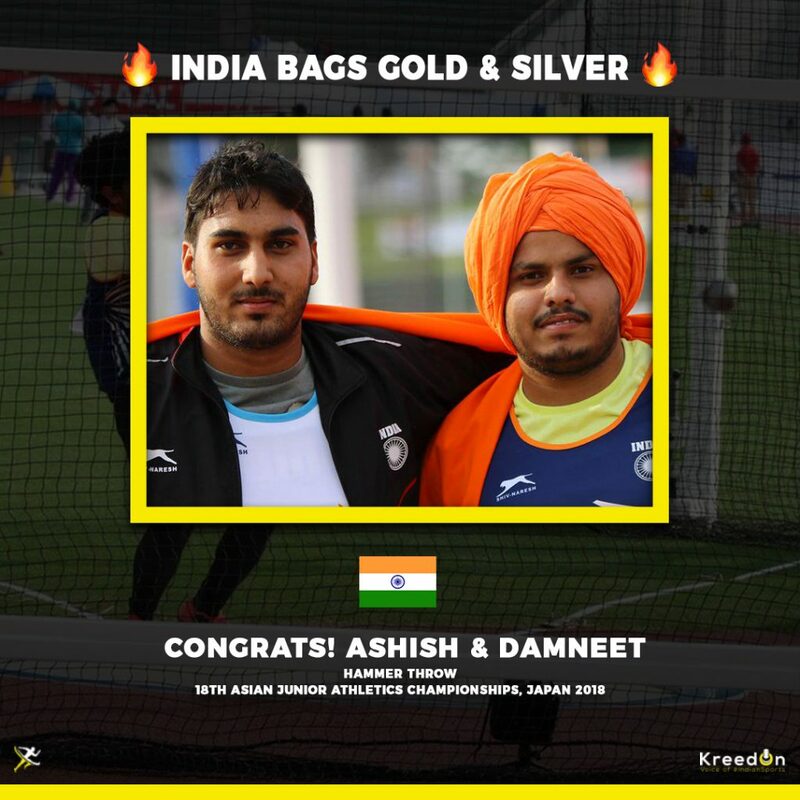 While the silver was India’s final medal of the competition, it had followed a bronze medal won by the standout Indian performer of the Championships. 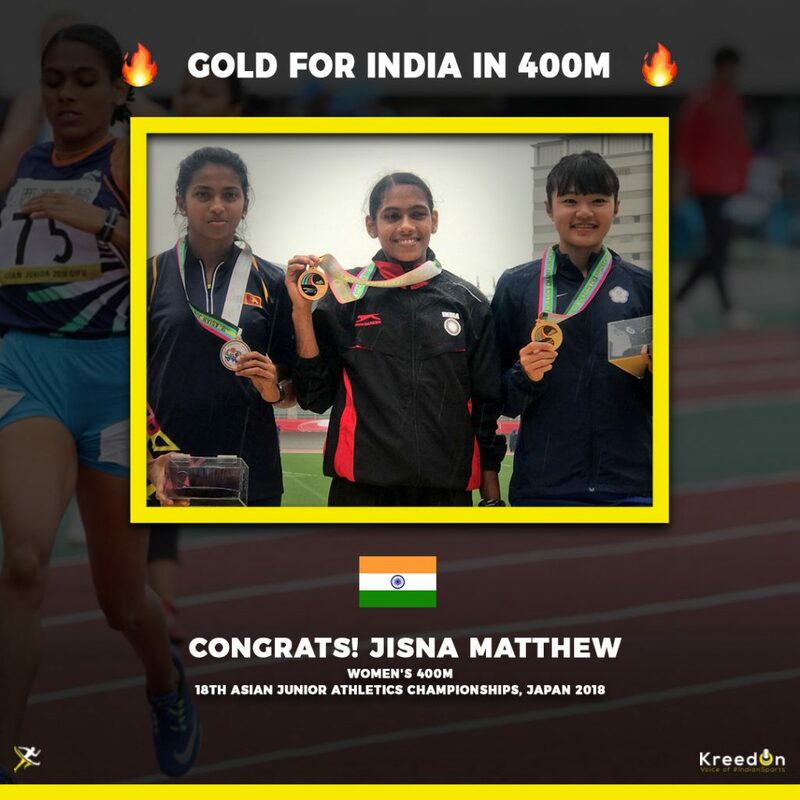 A product of the PT Usha Academy, Jisna Mathew, who had earlier won a gold medal in the women’s 400m earlier in the competition found herself on the podium in the women’s 200m as well. Matthew fell short of her personal best of 23.97seconds as she clocked 24.48 seconds on Sunday to finish behind China’s Yanan Tao and Sri Lanka’s Amasha De Silva who clocked 24.01seconds and 24.47 seconds. Matthew could have won a silver medal if she had just had a better start on the day. 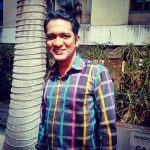 The India’s reaction time was .230 seconds – the third slowest in the 8-athlete final – and .06 seconds slower than Sri Lanka’s De Silva.